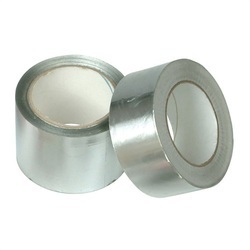 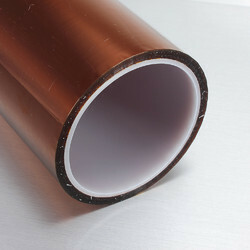 we are the leading manufacturer of Aluminium Foil Tape in chennai , looking enquiries for india. 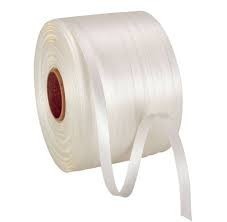 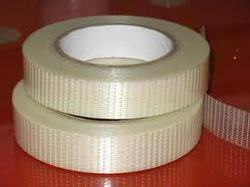 we are the leading manufacturer of Filament Tape in chennai , looking enquiries for india. 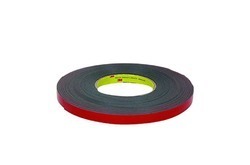 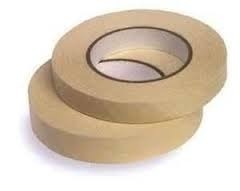 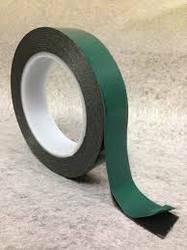 we are the leading manufacturer of Surface Protection Tape in chennai , looking enquiries for india. 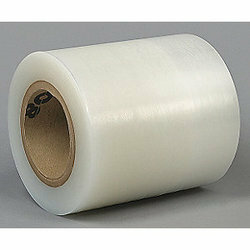 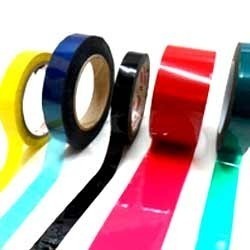 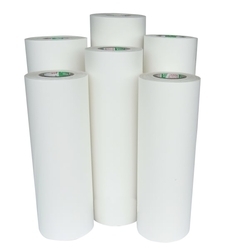 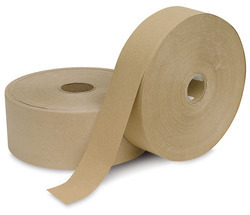 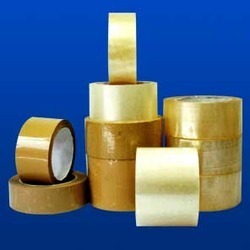 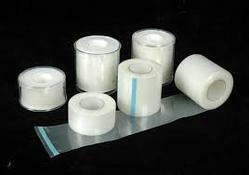 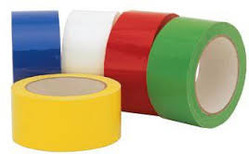 we are the leading manufacturer of Polypropylene Tape in chennai , looking enquiries for india. 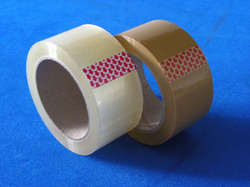 we are the leading manufacturer of Double Side Foam Tape in chennai , looking enquiries for india. 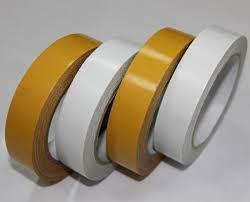 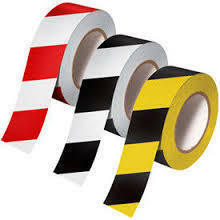 we are the leading manufacturer of Safety Tape in chennai , looking enquiries for india. 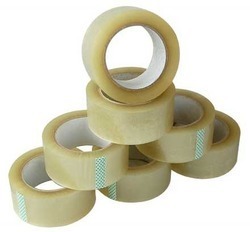 Looking for ADHESIVE TAPE ?